Call Us For a Free Roof Cleaning Demonstration Today! Do you have dark stains or algae on your roof? Let Parks clean it with our low pressure treatment solution. The black stains are algae named Gleocapsa Magma. Let us come demonstrate how well our cleaning & treatment works. There are no obligations. Parks Roof Cleaning by Parks House Washing is Mississippi's House and Roof Washing company. We have been in business for over 30 years. 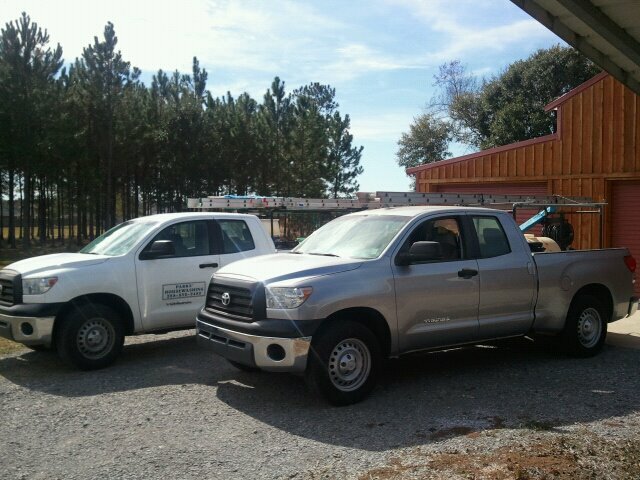 If yout roof has black streaks, call Mr. Alex. Parks washed the roof on our church (New Hope Baptist). He even washed the cross. Great work, roof looks great!